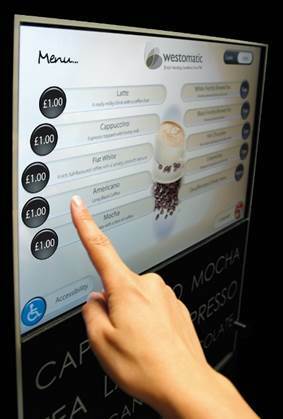 The keys to a great coffee vending service are the proper coffee equipment and a professional support team. We will help you find the right equipment for you, and support you with exceptional customer service. Choosing the correct brewing system is the most important aspect of selecting your coffee machine. We offer Bean to Cup coffee machines, Freshbrew, and Instant brew systems from popular brands such as Coffetek, Bravilor, Keurig Coffee machines, Klix, Franke Coffee machines & Flavia. Each of these systems has strengths and weaknesses. We will work with you to determine the right machine for you based on your unique circumstances. Your drinks menu will be agreed in full as part of our sales process. We can accommodate a wide range of menu requests, from 12 Oz cappuccino and latte drinks, to Freshbrew teas, Cadbury’s hot chocolate and Knorr soups. 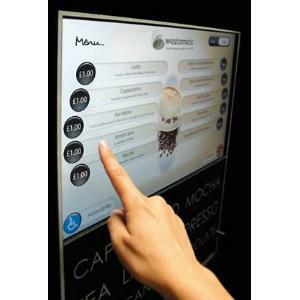 Menus are flexible and can be updated at any time. We will agree your visit schedule with you prior to installation. All of our visits are carried out by professional uniformed staff, at a time to suit you. We monitor throughputs on all of our equipment to ensure that you receive the best possible service. We believe that it is important to sit down regularly and review our service. This is a valuable opportunity to look for any improvements that we can make. It also allows us to suggest new drinks or products that you might like to consider. The best way to get started is to get in touch. We offer free, expert advice to help you find the best possible professional coffee machine for you.